6. 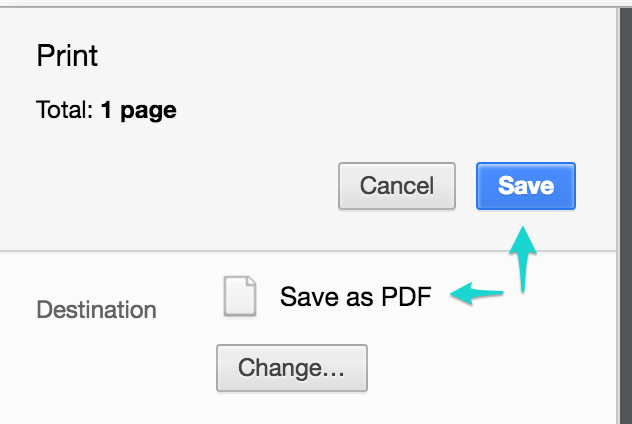 Make sure Save as PDF is selected*, then click Save. *These are the directions for using Google Chrome. 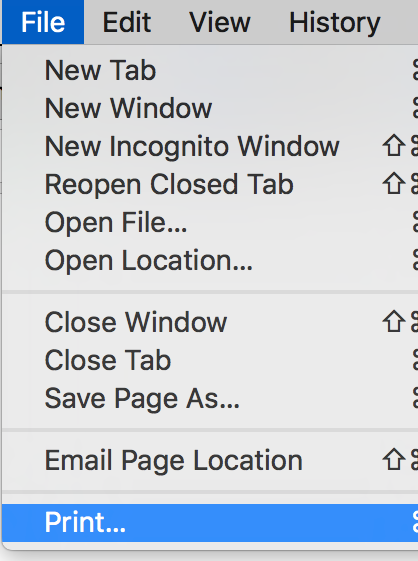 If you're using a different browser, the directions should be similar. 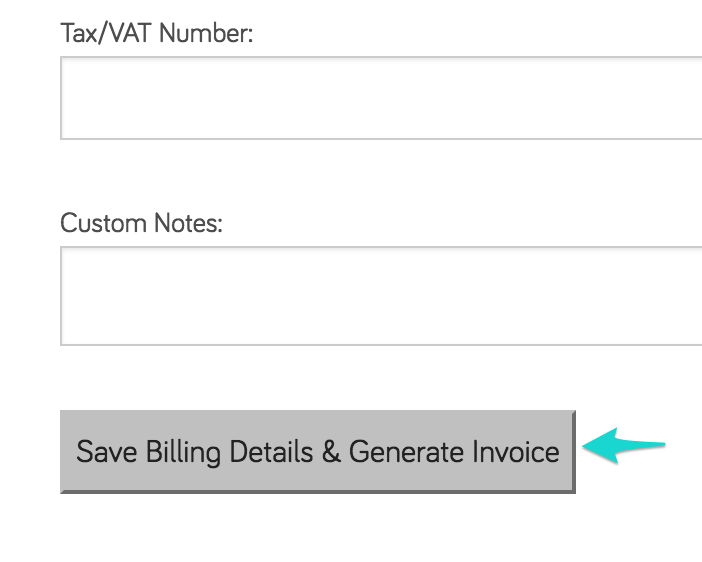 If you have any questions, you can reach out to us by clicking the speech bubble in the bottom right-hand corner.